UPSCALE COUNTRY SUBDIVISION WITH PAVED ROADS, STREET LIGHTS,POSSIBLE PRIVATE WATER SYSTEM AVAILABLE, SEPTIC REQUIRED! 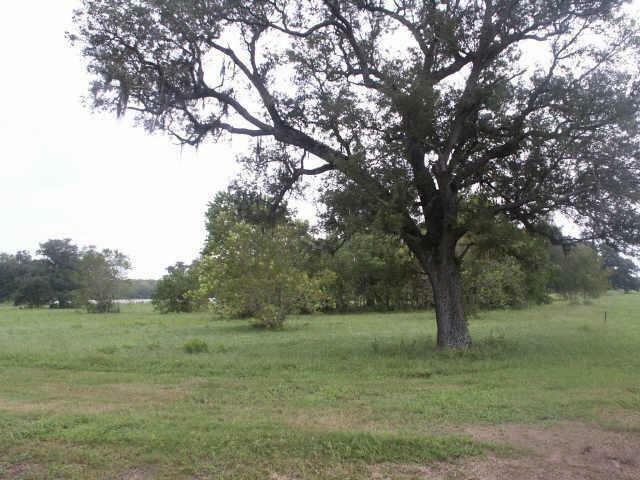 4.32 ACRE TRACT WITH TREES! OWNER ANXIOUS FOR QUICK SALE! VERY LOW TAX BASE. NO MUD TAXES. SOME MINOR DEED RESTRICTIONS INCLUDING HORSES ALLOWED. SHORT DRIVE TO TEXAS MEDICAL CENTER AND TO FREEPORT INDUSTRIES.